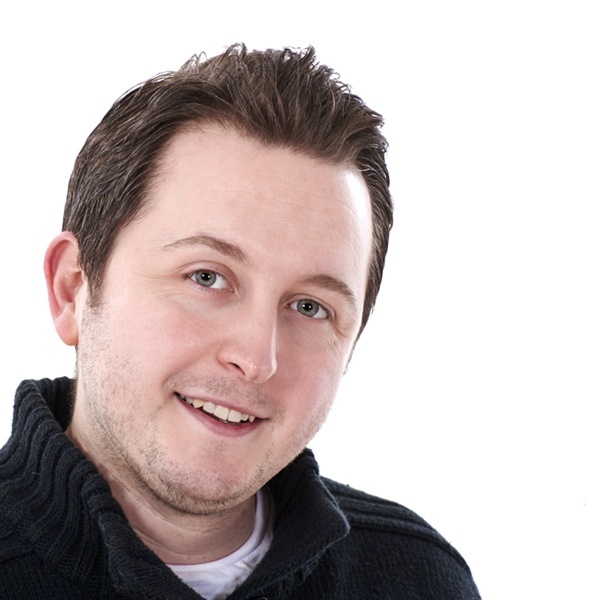 You may have seen James Wright from Royton on local runs and races. 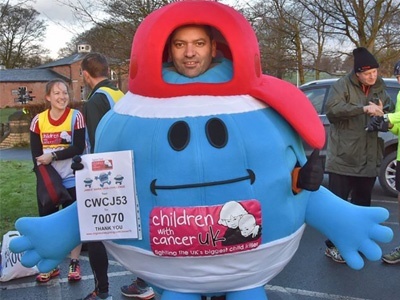 James will be taking part in the Virgin Money London Marathon dressed as Mr. Bump and running for Children with Cancer UK. He's popped in to see Elliot at Breakfast to talk about his run and we're happy to support James . If you'd like to donate to his cause, click here to find out more.